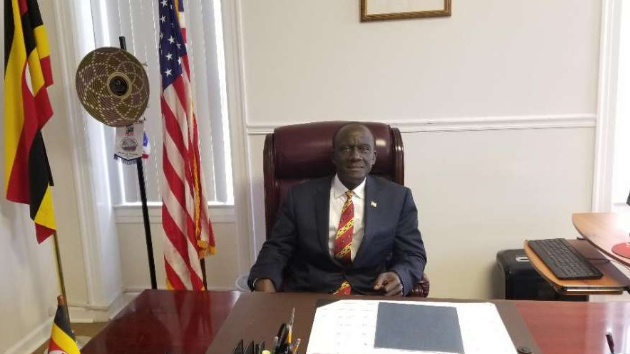 WASHINGTON, DC – The US House of Congress has warned the Ugandan government against “suppressing political dissent” in the wake of the arrest of Members of Parliament and others in Arua by-election chaos. 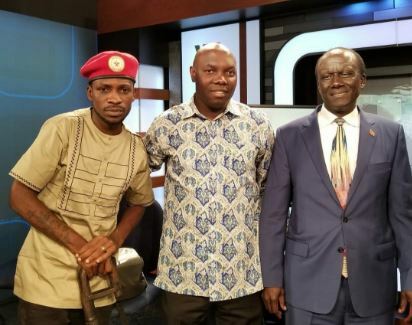 It has also asked Kampala to drop all charges against Kyadondo East Member of Parliament Robert Kyagulanyi aka Bobi Wine and others who were arrested in the August 13 chaos. In a September 21 letter to the Ugandan Ambassador to the US Mull Katende, the US Congress said the continued suppression of political dissenters by the Uganda government contradicts the principles of cooperation which the two countries share. “We urge the government of Uganda to immediately drop all charges filed against Robert Kyagulanyi and his colleagues, we also call for a thorough investigation into all allegations of violence against Kyagulanyi, his colleagues, demonstrators and journalists,” reads the letter in part. The Congress also condemned the continued use of tear gas and live ammunition on demonstrators during and after the arrest of Bobi Wine and beating journalists. The US added that it has worked with Uganda to promote rule of law and protection of human rights as well as support the advancement of health and economic well-being of the country, which values must be respected. On Thursday, September 13th, the European Parliament accused Uganda of continued violation of human rights during and after the Arua municipality by-elections. The European Parliament also asked Uganda drop what they described as trumped-up charges against Kyadondo East MP Robert Kyagulanyi, aka Bobi Wine and all other suspects implicated in the Arua chaos. “The EU parliament expresses its deep concern at the arrest of opposition parliamentarians in connection with the Arua by‑election; Stresses that it is vital for Ugandan democracy that the President and Government of Uganda respect the independence of the country’s Parliament as an institution and the independence of the mandate of its members and ensure that all members of parliament can freely pursue their elected mandates and Calls on the Ugandan authorities to drop what appear to be trumped-up charges against Bobi Wine and to stop the crackdown against opposition politicians and supporters,” part of the resolution reads. However, acting Information Minister Chris Baryomunsi said Uganda is a sovereign nation and will not allow anyone to meddle into its internal affairs. “That is colonial mentality. No one tells us what to do. We have systems and structures that handle and resolve our internal matters as a country. Uganda is a sovereign state,” said Dr Baryomunsi in an interview.